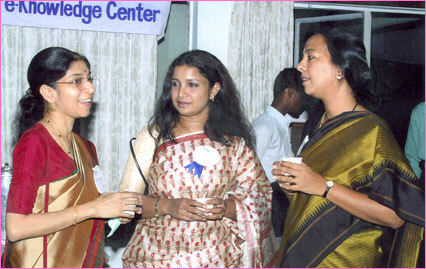 eWIT was soft launched at the Russian Cultural Academy in Chennai. 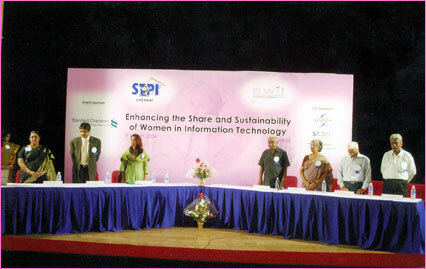 Ms. Nirmala Sankaran, MD, HeyMath and Dr. Ananda Krishnan shared their thought-provoking ideas on women in IT.Mr. Sreeram Iyer, CEO of Scope International,Mr. Vaidyanathan, EVP of HCL Technologies and Ms. Sarada Ramani, CEO of Computer Intl,reinforced their support and need for eWIT.